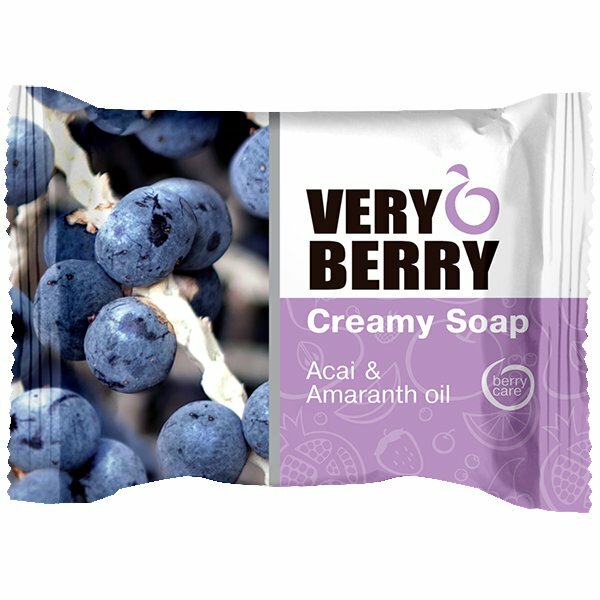 Ukrainian beauty brand Very Berry presents Acai & Amaranth Oil Creamy Soap. It is a real treat for your skin. The soap has a wonderful sunny aroma, it will take gentle care of your skin and give you a mood boost that will last for hours. Formulated with acai berry extract and amaranth seed oil. Acai berry extract is a rich source of natural antioxidants, vitamins, and minerals. Due to this ingredient, the soap prevents premature skin ageing, makes it firmer, improves skin elasticity and structure. Thanks to amaranth oil, the soap has a nourishing and moisturising effect. It effectively cleanses the skin without drying it out. Acai & Amaranth Oil Creamy Soap lathers well. Its soft foam doesn’t make your skin feel tight. The product lasts long and helps to save your budget. It is perfect for daily use and suitable for the entire family. Directions. Apply to wet skin, lather, rinse. Ingredients. Sodium Palmate (*A)/Sodium Tallowate (*B), Aqua, Sodium Palm Kernelate (*A)/Sodium Cocoate (*B), Sodium Stearate (*A), Kaolin, Glycerin, Amaranthus Cruentus Seed Oil, Euterpe Oleracea Fruit Extract, Parfum, Sodium Chloride, Pentaerythrityl Tetra-di-t-butyl Hydroxyhydrocinnamate, Sodium Hydroxide (*A), Tetrasodium EDTA, Citric Acid, Sodium Benzoate, Potassium Sorbate, CI 77891. Want to buy Acai & Amaranth Oil Creamy Soap? 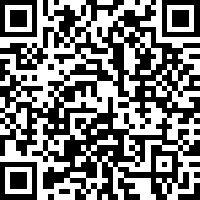 Call us or submit your order via our web site! Very Berry is a new cosmetic line that includes creamy soaps and lip balms. It is produced by OOO Elfa Pharm that is part of the Ukrainian-Polish group of companies Elfa. Although Elfa Pharm is based in Poland, personal care products branded as Very Berry are produced in the Slovakian town of Nové Mesto nad Váhom. The line was launched in summer 2017 and quickly became popular among Ukrainian consumers. Elfa Pharm Poland is headquartered in the Polish city of Krakow (Elfa Pharm Polska Sp. z o.o. Sp. k.). The company produces and sells several cosmetic brands owned by the Elfa Group, including Vis Plantis, Dr. Sante, O’Herbal, Green Pharmacy, Intensive Hair Therapy, and Fresh Juice. All products by Elfa Pharm are based on high-quality natural raw materials that have a wide range of useful properties. When developing the formulas of Very Berry products, their creators combined the sunny smell of berries with the tender care of natural oils. Key ingredients contained in these products include natural extracts obtained from raspberries, acai berries, goji berries, figs, noni, cloudberries and watermelons, as well as vegetable oils, such as shea butter, macadamia oil, jojoba oil, amaranth seed oil, monoi oil, argan oil, and pine nut oil. They provide the skin with essential vitamins and minerals, help to keep it hydrated, make the skin softer, and stimulate its regeneration.